New iPhone XS battery case works with iPhone X. Sort of. You can use the new Apple Smart Battery Case with the iPhone X if you’re willing to put up with some hassle. Apple clearly says its new battery cases aren’t compatible with the iPhone X but some users of that handset claim that they’ve gotten the two to work together. 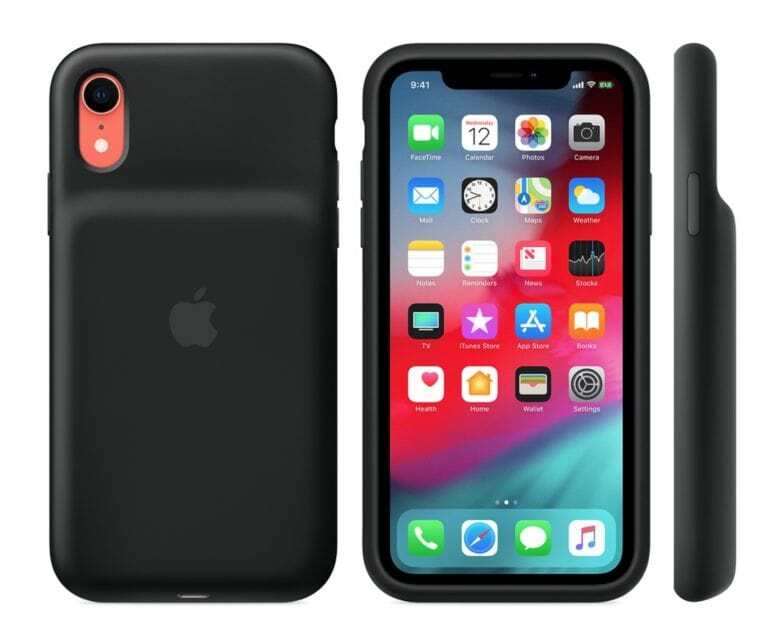 The designs of new iPhone XS and older X are nearly identical and the 2017 model mostly fits in the Smart Battery Case. Nevertheless, the handset gets power only under some conditions. Apple’s newest accessory is being tested with the iPhone X because Apple never introduced a version of its charging case for that model. And some people just really want one. It’s possible these are the reason Apple lists the iPhone X as being incompatible with this product. But Ritchie also reported that placing the handset in the Smart Battery Case resulted in the dreaded “This accessory is not compatible with this device” pop up warning. However, Ritchie and others are now reporting that the case will charge the iPhone X after it’s updated to iOS 12.1.3, which is still in beta. That said, the shape of the Smart Battery Case isn’t fully compatible with the iPhone X ports. And Apple also continues to say the two are not compatible. Consider these carefully before purchasing this accessory to be used with an iPhone X.